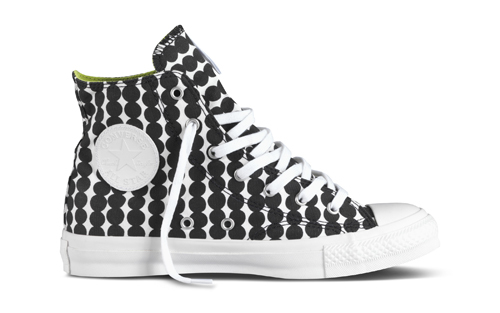 Marimekko and Converse continues their partnership in releasing the 2013 Spring/Summer collection with Marimekko prints by Maija Isola and Maija Louekari on Converse’s Chuck Taylor All Star and a brand-new silhouette, Chuck Taylor All Star Platform. 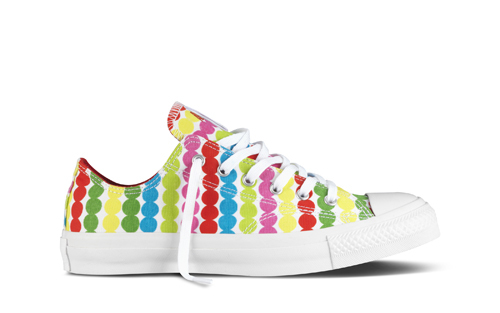 Check out the prints below. 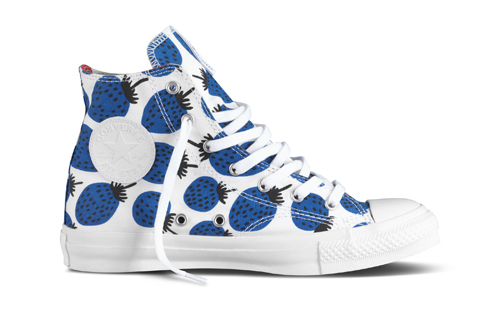 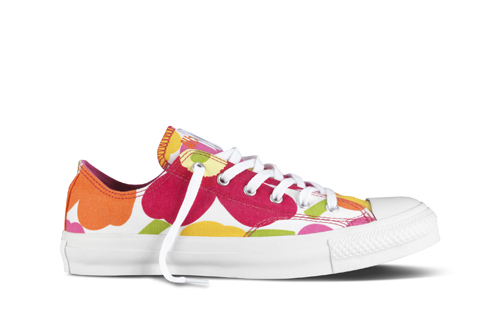 This collection also features the Mansikka print (1967) by Maija Isola featuring fresh strawberries in a bowl of cream, on the new and classic Chuck Taylor All Star. 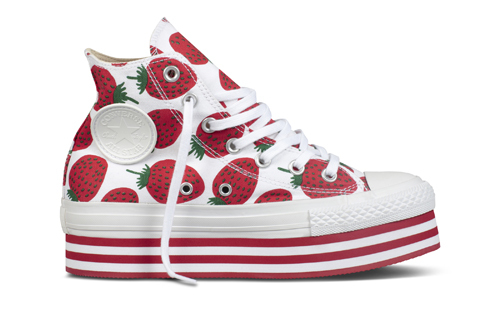 The new Converse ? 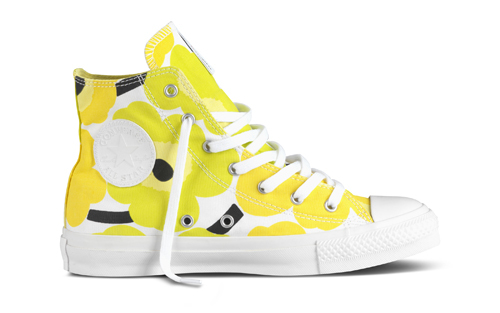 Marimekko collection will be available starting March 2013 at select Marimekko stores, premium retail outlets and online at www.converse.com. 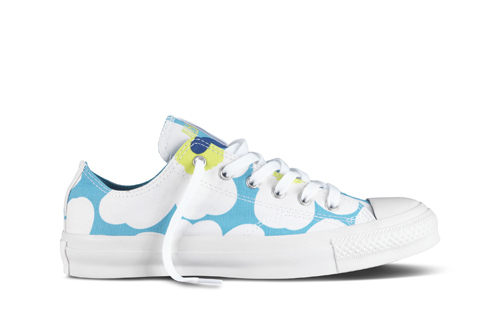 These will be priced at 85,00€ in Europe and between US$70-$80 in the US depending on the model.